Today’s Home Office-related business relates to the Home Secretary’s upcoming trip to Washington to discuss efforts to tackle online child sexual exploitation. There is further coverage in the Mail and Times following the Home Secretary’s op-ed in the Sun on Sunday about the government's plans to work with social media companies to tackle online child sexual exploitation (CSE). 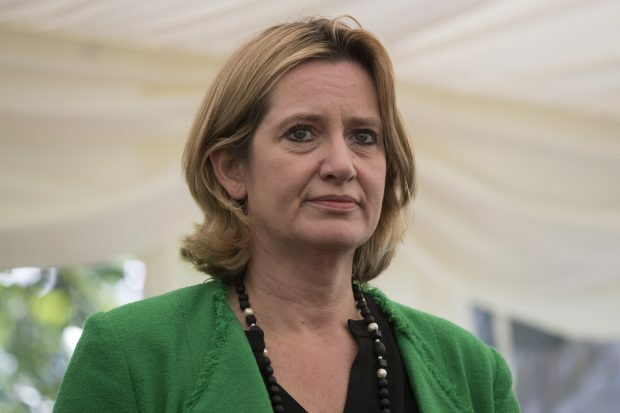 The Times coverage notes that the Home Secretary told the BBC's Andrew Marr Show yesterday that internet companies needed to do more to help stop children being exploited, while the Mail reports that she has urged technology firms to go "further and faster" in the fight against online CSE. Further details about the Home Secretary’s trip are available in yesterday's blog post while you can see her discussing the government's work to tackle online child sexual exploitation with Andrew Marr here.